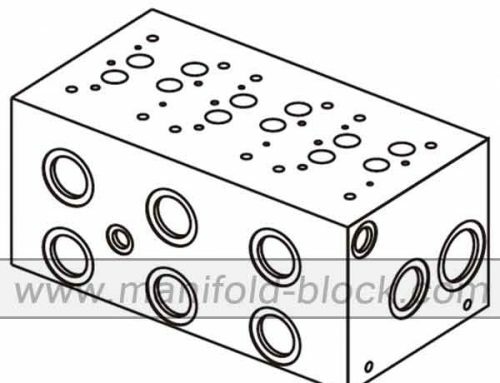 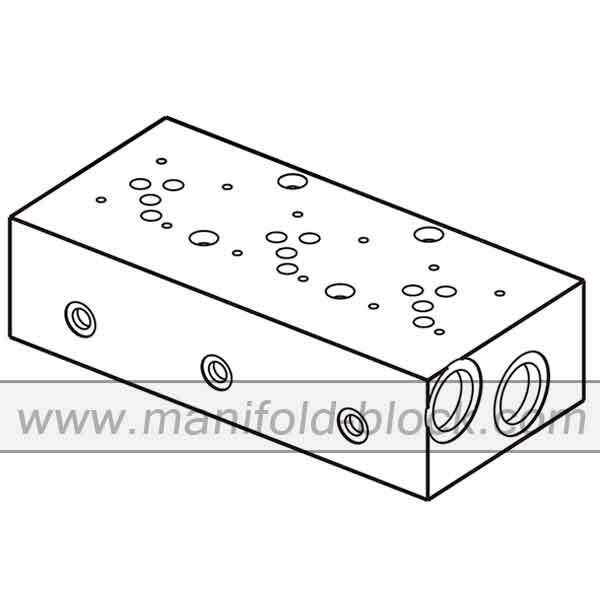 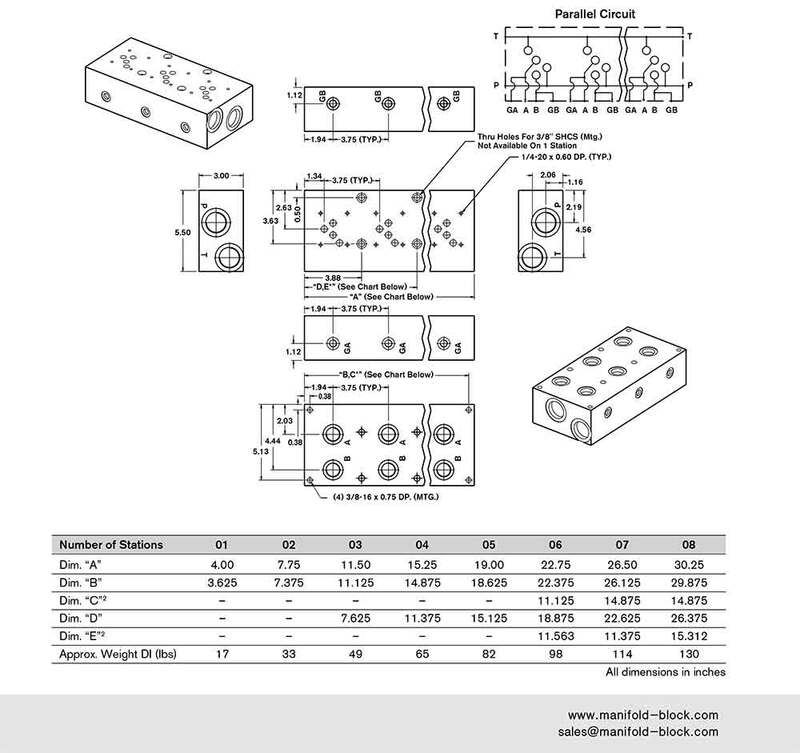 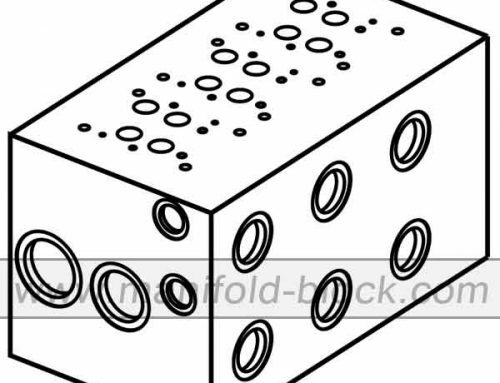 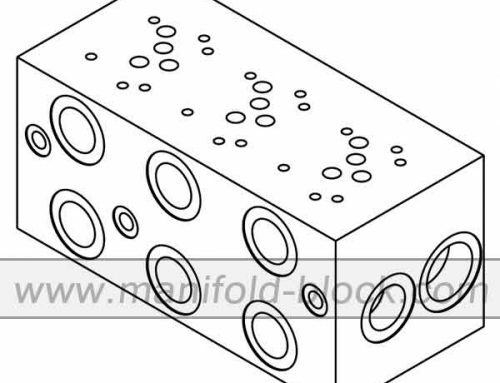 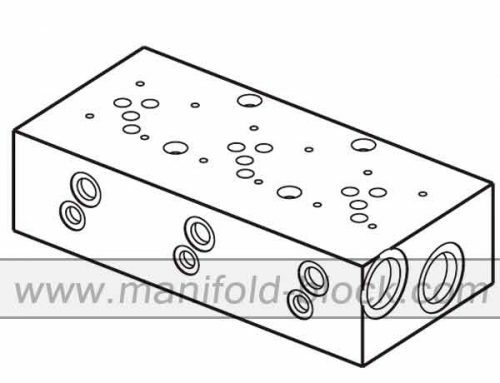 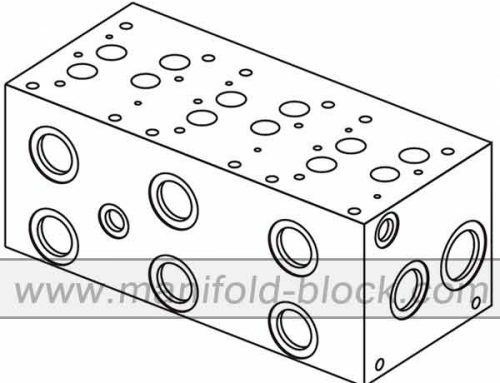 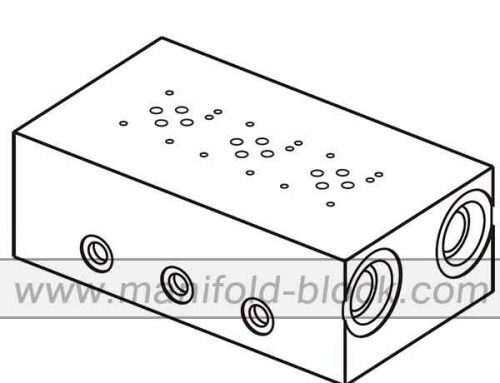 D05 Hydraulic Manifold Block, low flow aluminum hydraulic manifold ABM10PL is designed for the standard mounting hydraulic valves, only the carbon steel is available for this kind. 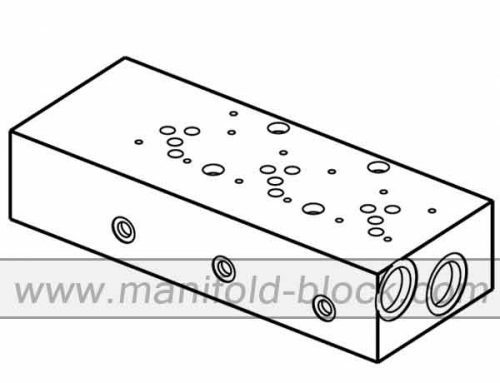 Each valve station is drilling the thread for mounting the pressure gauge which is connecting to the port A. 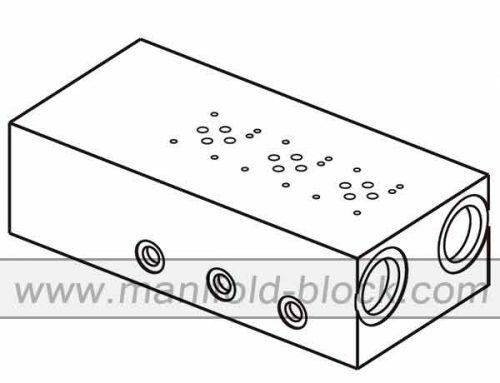 When the valve spool is switching, if P port to A port, or A port to T port, the related pressure can be read from the pressure gauge, presetting the hydraulic system by pressure relief valve.